If you’ve worked with Maren Symonds professionally or on a volunteer basis, you might have come away thinking she’s a Self-Pres 3. Maren is an accomplished, take-charge, decisive, hard-working contributor who frequently occupies a leadership role. And once you found out that she’s a life-long musician who has performed in a variety of instrumental and vocal groups, you’d be sure you were right! Yet Maren’s outward persona reflects a deep desire to connect with others while “earning” membership in the group. In fact, she has been known to identify so strongly with a group’s ethos and agenda that she loses sight of her own wants and needs. ​Welcome to the world of the (countertype) Social 9! Maren has the great joy of spending more time hanging out with musicians. She’ll perform with ISing Choir the first weekend of December. Check out the website (www.isingchoir.org) for details. 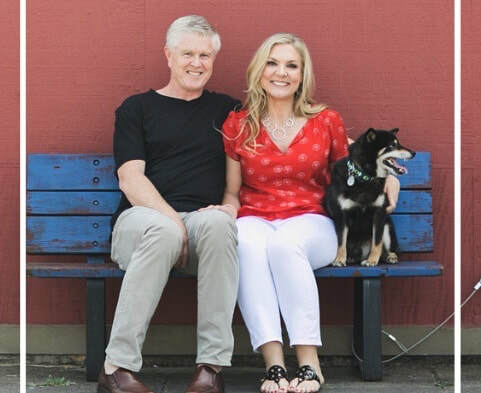 Meet Steve Eggerts (8) and Anna Petros (1) and four-legged big-love Rockie (5). They get you, your house and your community! Ever wondered the “perfect” Enneagram Type for a Realtor? Well, a One Idealist would be great with her attention to details, integrity, passion and high standards… Of course an Eight Protector would also be nice with his direct communication and willingness to negotiate hard and fight for his client... Steve and Anna are this team, often referred to as “the Dynamic Duo” – you get the best of the One and the best of the Eight working together to advocate for and guide you through the oftentimes confusing and stressful process of selling or buying a home. How long has it been since you’ve given yourself an hour to unwind? It’s as simple as taking off your shoes and socks at Portland Reflexology. To serve with an open heart through reflexology. For almost 10 years I’ve seen how this form of nurturing touch on feet, hands and ears can settle one’s whole body, mind and spirit. I’d love to get my hands on your feet, hands and ears and show you how reflexology works on your whole Self. Come see me. Mention your Enneagram number or the number you’d like to be, and I’ll give you a 10% discount. Jennifer is a relationship and Family Coach who loves to work with families wanting to move from conflict to connection and individuals who are committed to deep personal change. 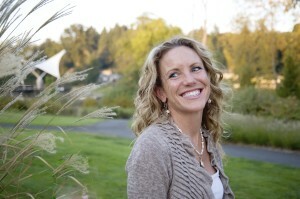 Jennifer teaches communication skills that foster empathy and deepen intimacy. These skills are useful for primary partnerships, parenting and all other relationships. Jennifer has a Master’s degree in Pastoral Counseling, has trained in Non-Violent Communication Mediation, is a certified Whole Person Design Life Coach and a Certified Parent Educator. 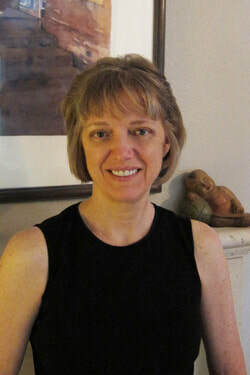 She has been a student of the Enneagram since she was first introduced to it in the year 2000 and is currently in the Studio E certification program. She believes the Enneagram is the best tool to facilitate personal spiritual growth. ​"Feel more love in your life!" What I love about bonsai is that it allows me artistic expression of my love of trees. In the trees that I create, I love taking a quirk or “imperfection,” such as a stretch of torn, dead wood or dramatic curvature and accentuate it in the design such that it is the focal point; for it’s the imperfection that creates the artistic drama or tension that makes many great bonsai. It’s the odd twists and turns and the effects of weathering that makes a tree—or a human—a thing of beauty, compelling and memorable. A straight tree that has never known the ravages of a windstorm or withstood seasons of drought is a young and untested tree. The same can be said for the rest of us. 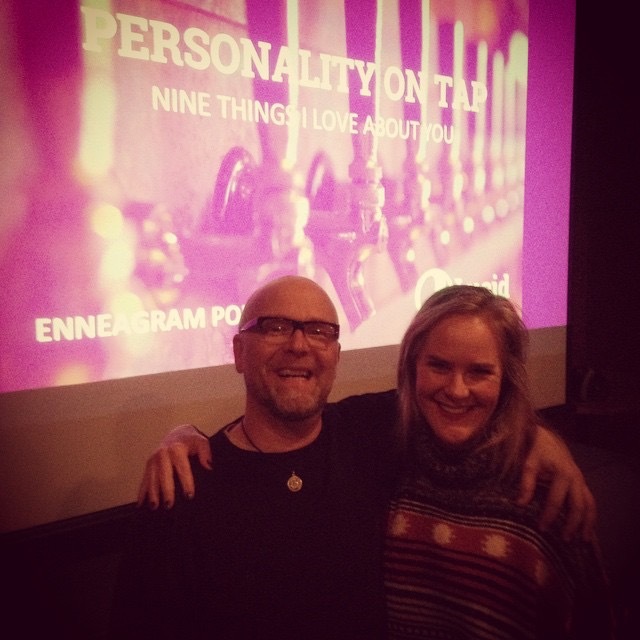 Meet Sarah Denae (Enneagram 4: Romantic), who contributed this video to our "Personality on Tap: 9 Things I Love About You" --- an homage to her daughter and to all 5 Observers. I am a residential real estate broker who identifies himself as being a Two, and I find that I have many opportunities for connecting and helping in the work that I do. People buy or sell homes at various transition times in their lives: when partners and spouses join their lives together, or when they separate; when there is a birth or death in one’s life; when a family is expanding, or when people are downsizing; and when people decide to invest part of their wealth into a home. In many ways, I am a “match-maker” for buyers looking for homes, and for sellers looking for buyers during transition periods of their lives. These transitions are usually times of great excitement or great anxiety and sometimes a mixture of both. You should know Enneagram Portlander Michael Schoenholtz, Enneagram 4: Romantic.